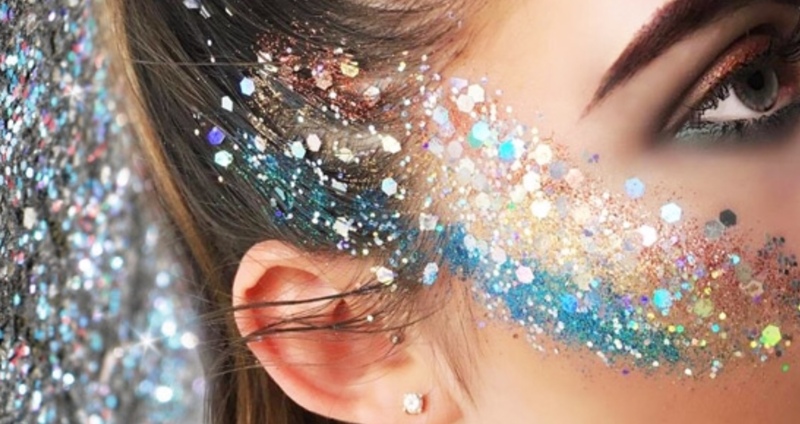 Shop at GLITTER POT for a huge range of glitters in many shapes and sizes, 100's of colour combinations and lots of chunky FESTIVAL GLITTER MIXES along with the special long lasting PROS AIDE waterproof body glue. For an extra glam festival look, check out the one piece face gems. For the younger generation and the young at heart see the wide range of glitter tattoo supplies available. 14 Day Returns Policy. If you change your mind you can return your item within 14 days of receipt. Please contact us to arrange a return.